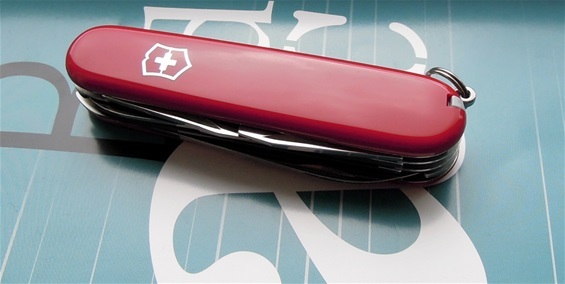 It is time for a Victorinox Swiss Army Knife. 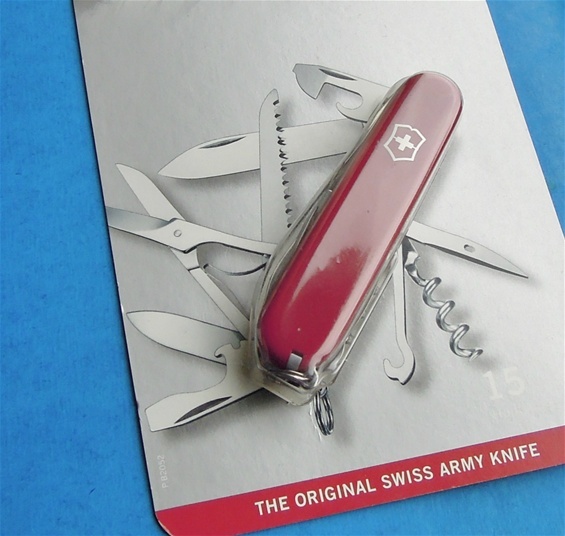 From time to time I try to follow the latest developments and evolution on the 91mm category mostly from Victorinox. Field of interests is the quality development and changes. The Huntsman is one of the absolute most famous 91mm knives by the factory in Ibach Switzerland. It is important to follow the development and to see the quality in hand. I can mention some of the details I am looking on: edge, precision, functionality, quality and feel. There is no need to test the use quality on this knife because with a 100% guarantee I know the “use quality” on this is perfected. I am looking for signs of variations, changes and production changes. There is always the magic feeling holding a SAK in the hand and to see the functions and to move them and hear the quality sounds it makes. This knife was purchased about two months ago and it is a real sense of relief and to see that the 91mm Officers line is alive and kicking. The precision and changes are outstanding. The quality is 100% and no need for more words I am pleased.